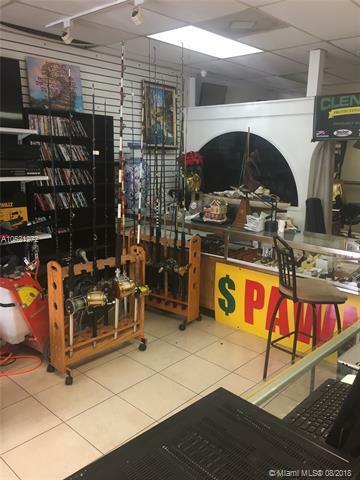 Turnkey Pawn business for sale. Everything you need to get your business up and running immediately. 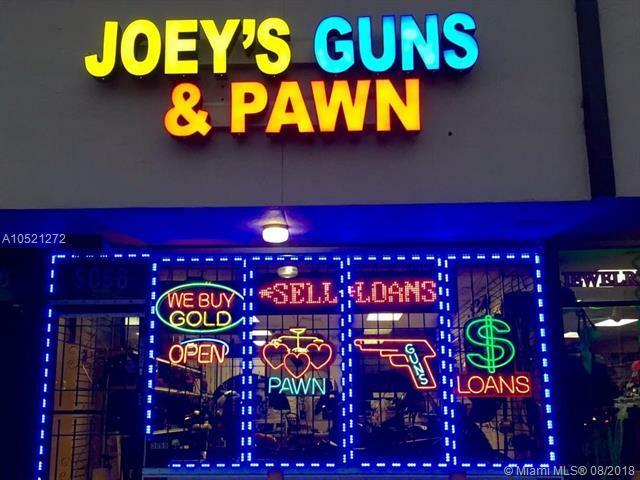 Pawnbroker license included in sale. 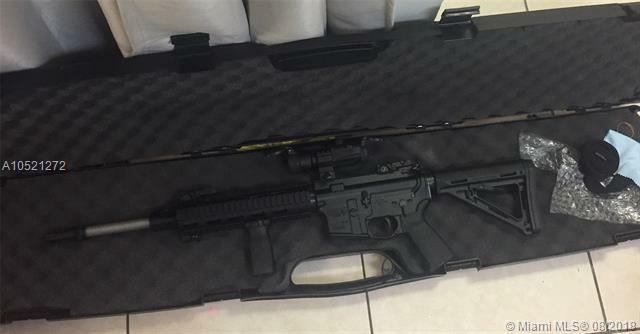 Gun license included in sale. 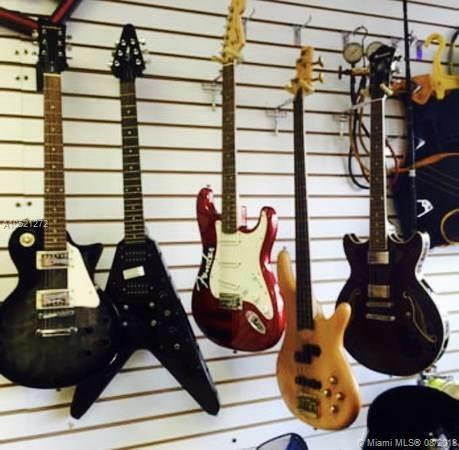 No more pawnbroker licenses are being issued in Oakland Park to seller's knowledge. Sale includes all inventory. Inventory consists of over 30 guns, 2 Jewelry safes, and the rest valued at over 20k. 7 cameras are install with state of the art security. Pawnbroker software included in sale. Business can also be bought 65k without inventory.